MAKE PLANS TO JOIN US! NOVEMBER NETWORKING BUSINESS MIXER! You are here: Home Activities KCHCC Events MAKE PLANS TO JOIN US! 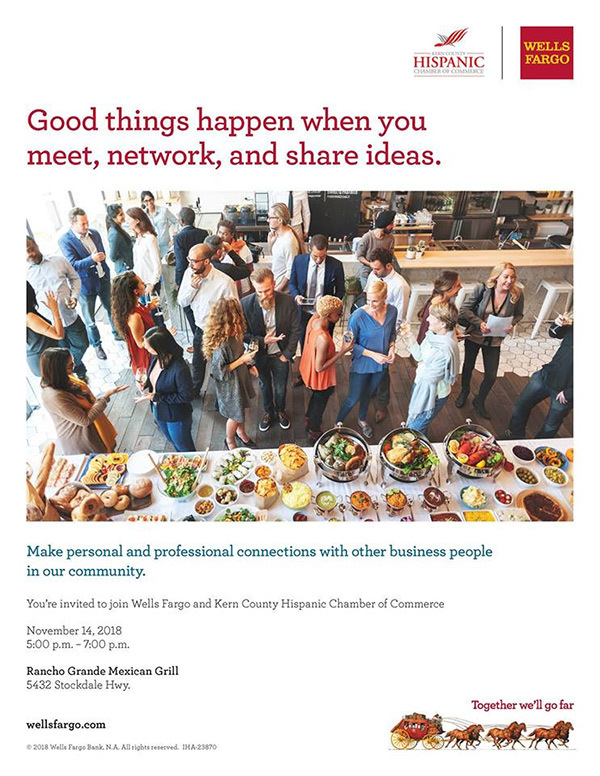 NOVEMBER NETWORKING BUSINESS MIXER! 50/50 Drawing / Music / Networking / Fun!